Serious accidents often result in catastrophic injuries that give rise to enormous medical bills, lost time from work, and pain and suffering that affect the entire family. A major car accident, truck accident, or motorcycle accident may cause head or traumatic brain injury (TBI), a spinal cord injury, an amputation, broken bones, a neck injury, temporomandibular joint injuries (TMJ), and other orthopedic injuries. 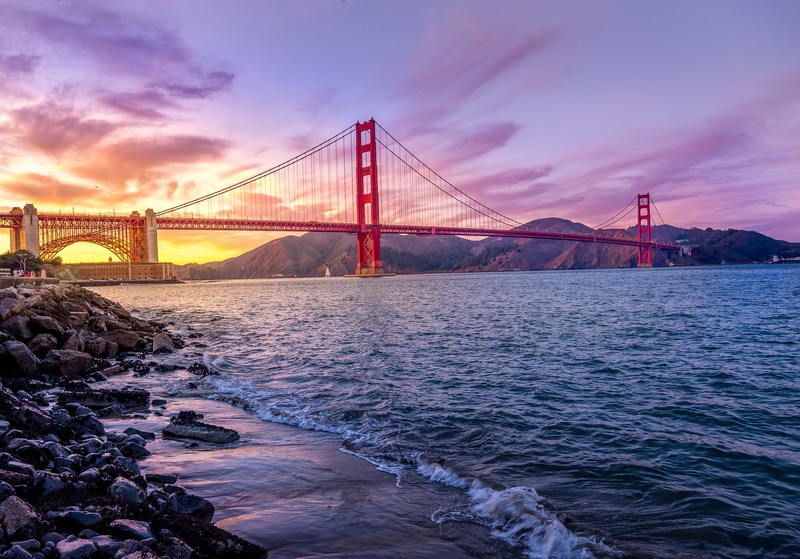 Our experienced lawyers at Golden Gate Law Group work hard to help injured clients and their families rebuild a livable future. Through comprehensive personal injury legal advice and aggressive representation, our sole aim is to protect the rights of injury victims throughout California. We address the legal, financial, and emotional aspects of auto accidents, defective products, dog bite injuries, construction site accidents, or wrongful death claims. If no recovery – no Fee! We maintain a network of experts who help us investigate accidents, assign liability, assess injuries, and accurately determine short and long term financial needs. Our main office in Walnut Creek, CA, incorporates the latest technologies, a personal approach to clients, and a commitment to a timely, cost-effective recovery of maximum available compensation after a serious injury or death. If you have been injured or have experienced the loss of a loved one due to the negligent actions of others, you have the legal right and obligation to seek damages as compensation for medical bills, lost wages, long-term care, and other losses related to personal injury or wrongful death. When you contact our law firm you can expect to speak directly with an Attorney-at-Law, not a law clerk or a paralegal as with most law firms. Contact us toll free now at 800.704.0151 to schedule your free consultation. If you’ve been injured, we want to put our knowledge to work for you, today.